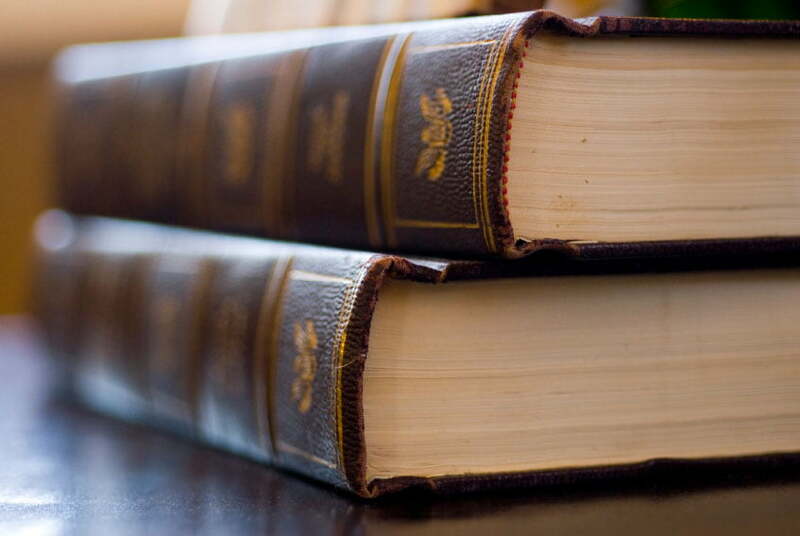 Becoming a Paralegal is a rewarding experience because it is challenging work with very few cases ever being the same. 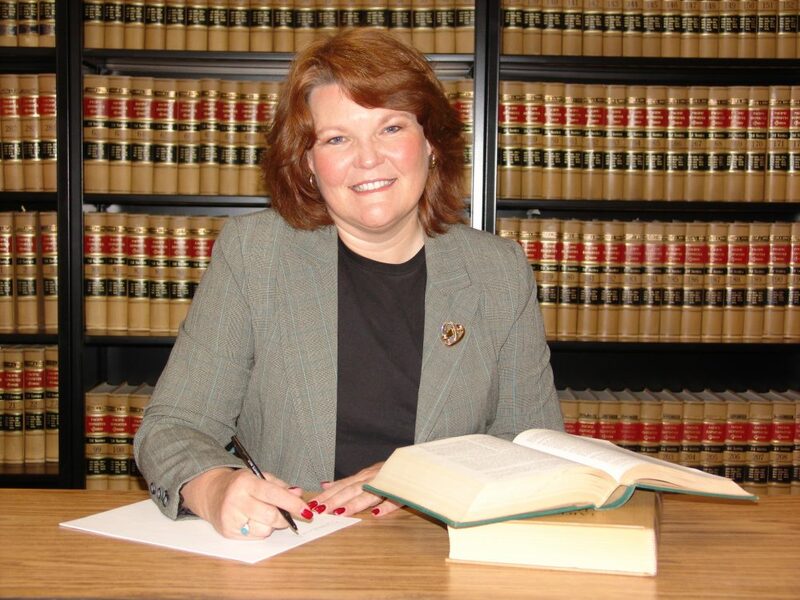 As a result, Paralegals are tested on a daily basis and are constantly encountering new situations. 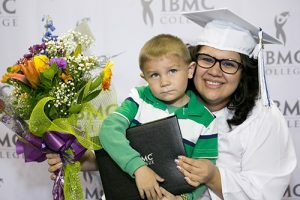 Getting a start in the field can be a challenge, but with a degree from IBMC College, students will be in a great position to find a lasting career. 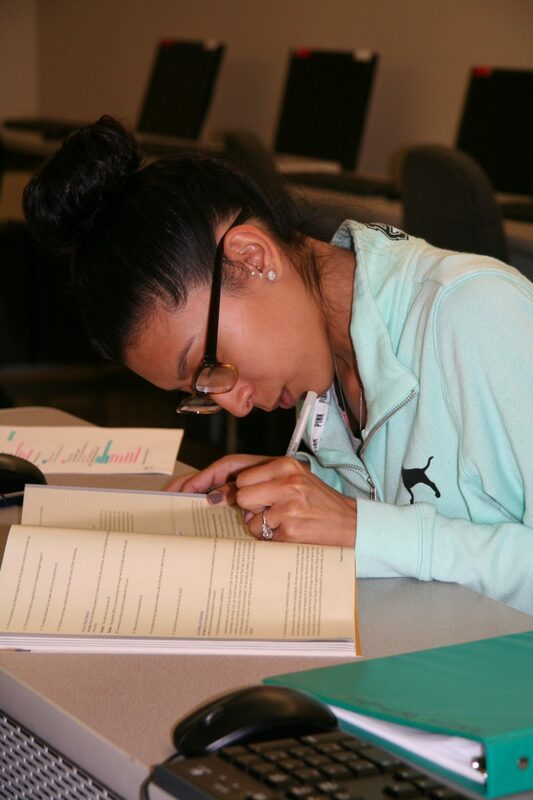 Paralegals serve as an assistant to lawyers and may be responsible for doing everything from organizing files to conducting research to drafting important legal documents. 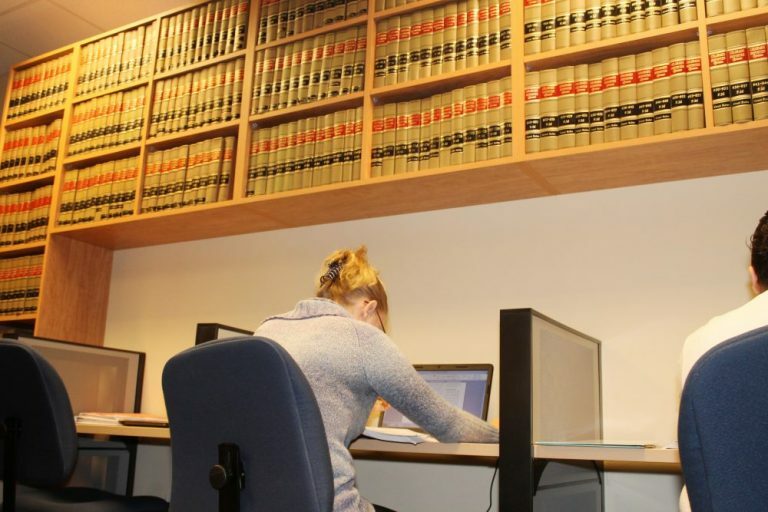 While the work of a paralegal will vary depending on what type of firm a person works for, they will be tasked with duties like helping a lawyer prepare for trial, attending a court case to assist with taking notes, speaking with clients and witnesses and anything else that relates to the legal field. 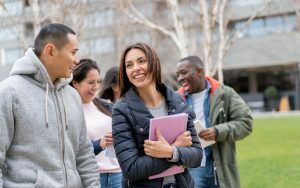 The smaller the firm, the more likely it is that the Paralegal will have more responsibility in a variety of different fields. On average, if the firm is larger, a Paralegal may be hired to perform a specific role or to specialize in certain type of law like criminal, real estate or corporate. 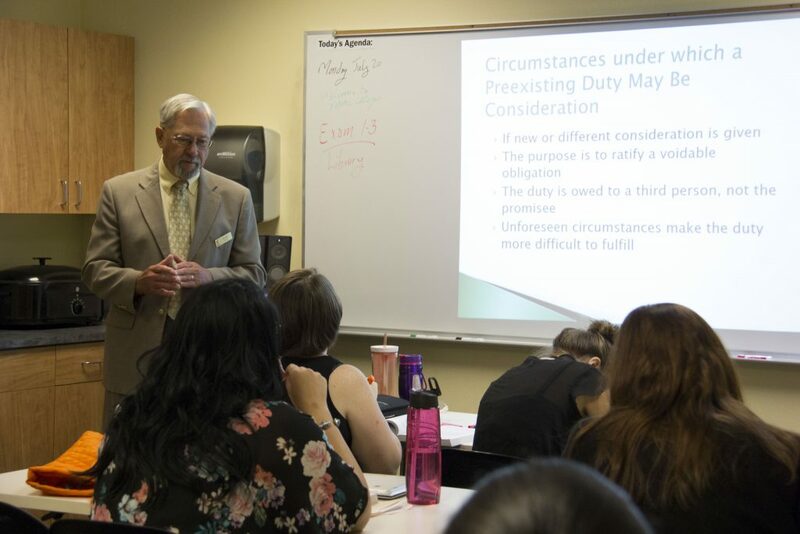 Start by looking at a legal college in Greeley like IBMC College that offers a specific program designed for anyone who wants to become a Paralegal. 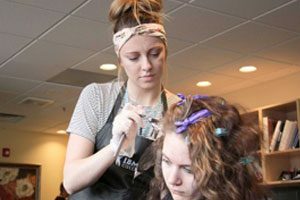 Typically, firms will expect that an applicant has at least a 2-year associate’s degree in paralegal studies; however, larger firms may look for a bachelor’s or even a master’s degree in the field. 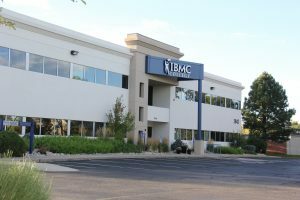 At IBMC College, we strive to create a hands-on learning environment for each of our students by offering extensive training from qualified instructors — who might have been (or is currently) a lawyer or attorney. 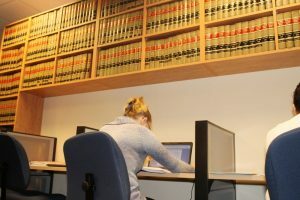 Qualities that a Paralegal must possess to be successful include excellent communication, computer, organizational and research skills. 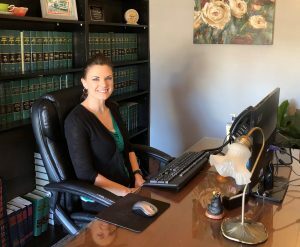 According to the Bureau of Labor Statistics, the median annual wage for a paralegal in 2017 was $50,410. 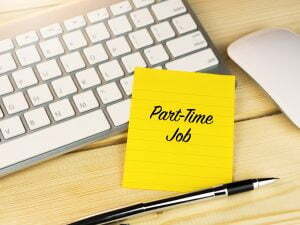 * Typically the pay is dependent on a number of factors including the Paralegal’s experience and the type of law firm that they are employed at.